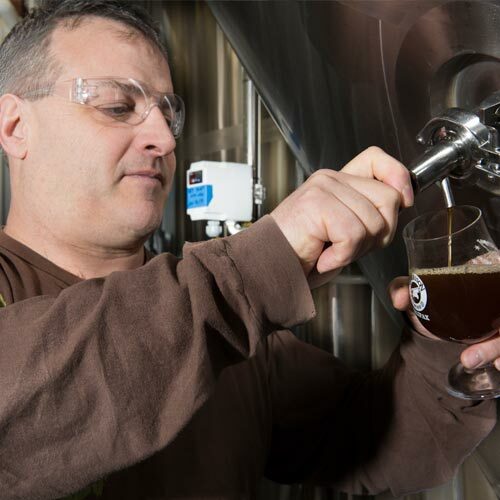 DME Brewing Solutions has been building craft breweries for over 27 years. Founded in 1991, DME is located in Canada’s smallest province, Prince Edward Island, on the East Coast. Through the ups and downs of the growth of the craft brewing industry, we like to think that we have learned alongside our customers. 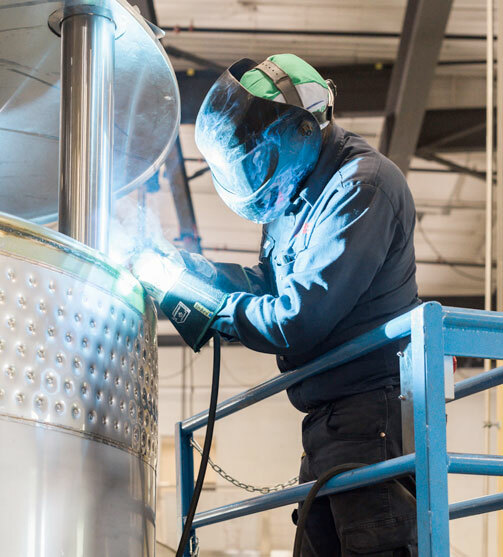 That’s why today we are able to offer our customers systems that have been built by brewers and engineers; incorporating decades of feedback, testing, and improvements. At DME Brewing Solutions, we understand that each brewery project is unique and that you are doing so much more than brewing on our equipment. You’ll be creating a business, realizing a dream or exploring your passion. That’s why our team will be right beside you, just as excited. DME Brewing Solutions has successfully completed over 1200 Commercial Craft Brewing Projects in over 70 countries ranging in sizes from 5BBL to 100BBL. 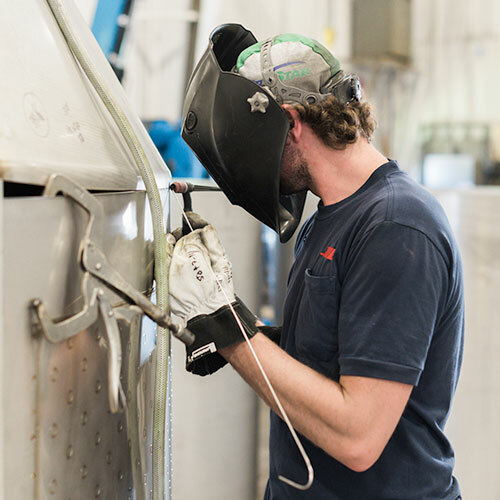 Our systems are robust, high performing and built with detailed craftsmanship to last. 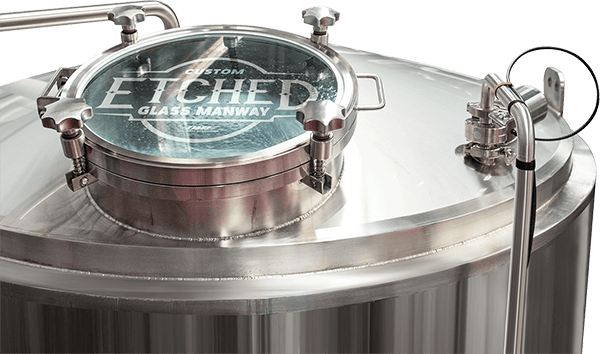 Trust our world-renowned engineering, design, warranty and service to guarantee your craft brewing success. DME Brewing Solutions has successfully completed over 1200 Commercial Craft Brewing Projects in over 67 countries ranging in sizes from 5BBL to 100BBL. Our systems are robust, high performing and built with detailed craftsmanship to last. DME Brewing Solutions is a global leader in the Commercial Craft Beer Brewing Industry with over 27 years’ experience. Our passionate and trusted sales team are ready to craft your future. We’ll work closely with you to prepare a customized quote in a timely manner and offer assistance with configuration and layout. Your assigned Project Manager is your one point of contact and is responsible for all aspects of your new project within DME. Our engineering department will provide you with customized utility drawings to assist with site development and subcontractor support. Before fabrication begins, we will provide you with proposed fabrication drawings for brewhouse and cellar vessels. 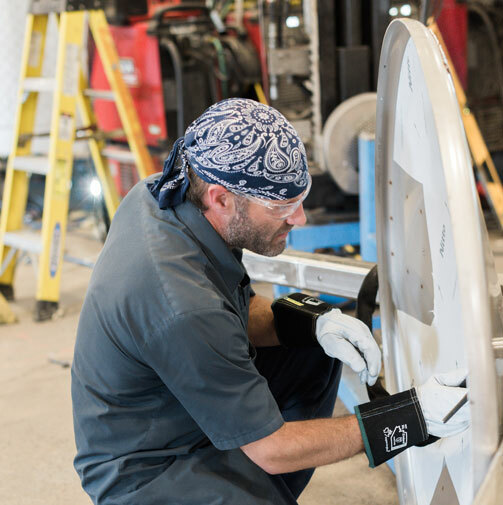 The equipment will be engineered with consideration to DME’s high quality standards and for guaranteed operational efficiencies and performance targets. Timing matters – We’re prepared to provide an estimated shipment date when you place your order. A Process & Instrumentation Diagram will be provided and reviewed to confirm the process flow of your system. Our team will review the level of automation required and make recommendations based on the unique demands of your business plan. Your Project Manager will provide on-going updates throughout the project leading up to your target ready to ship date. DME has been producing brewery equipment for over 27 years and has successfully completed over 1200 unique projects. We take pride in supporting our customers long past the brewery commissioning date. 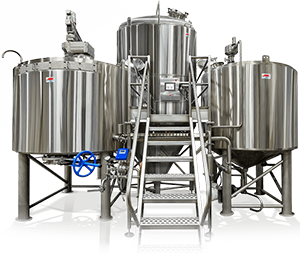 We are the preferred supplier of commercial equipment for craft brewing customers around the world. 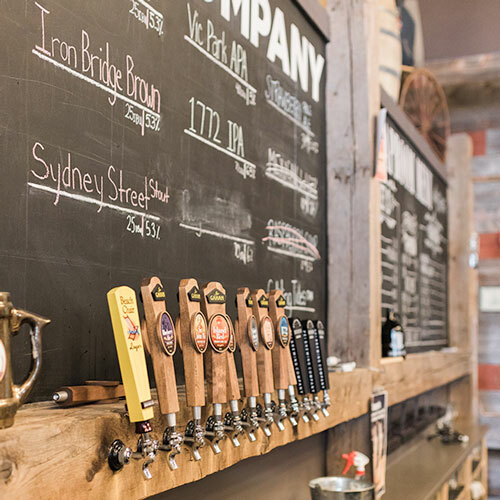 At DME we take pride in being a customer’s best resource for the planning, design, fabrication, management, and successful execution for each unique brewery project.